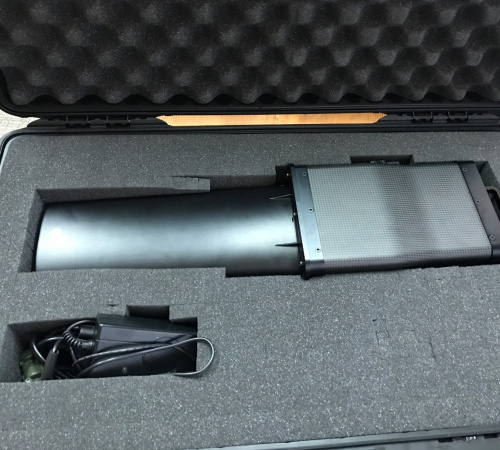 The ITHPP “DRONE SNIPER” is a portable UAV jammer that uses directed energy. 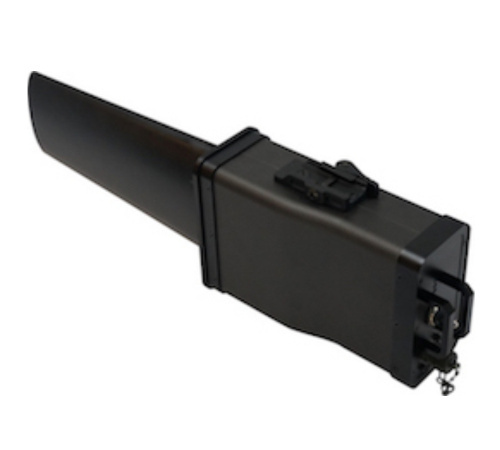 It quickly disrupts the remote controller of the drone in order to neutralize it, providing security against remote actions, such as the ignition of an explosive payload. 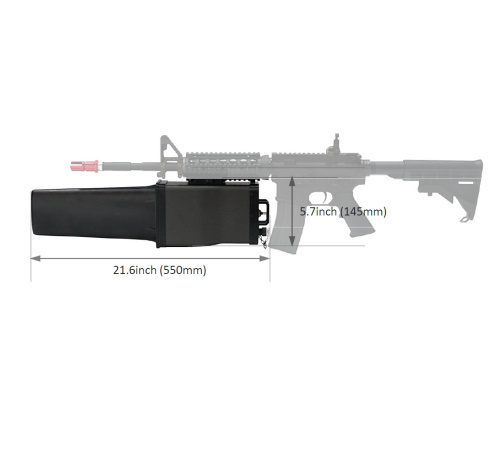 This is the most effective and easily deployable solution to protect government/military and civilian personnel and assets against the threats of UAV proliferation. 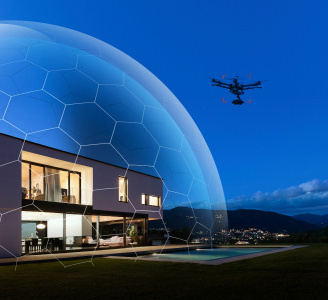 This non-kinetic solution protects airspace and infrastructures at ranges from 0 to more than 1km against all types of commercial drones without compromise on safety without risk of collateral damage. Successfully tested by French defence forces against several drone targets, the Drone Sniper instantaneously neutralised the drones, provided immediate video transmission blocking with an ease of use that requires little technical training. 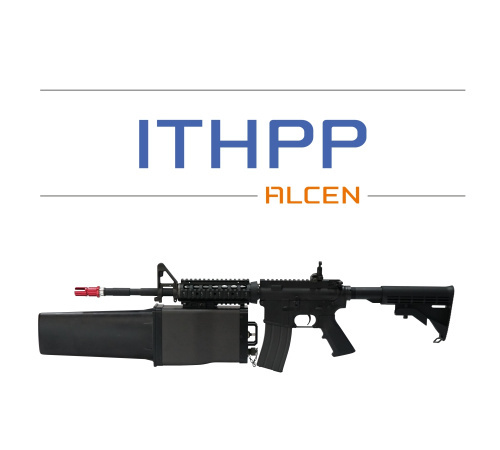 ITHPP also has a customised stationary system that provides 24/7 protection of a wide area. 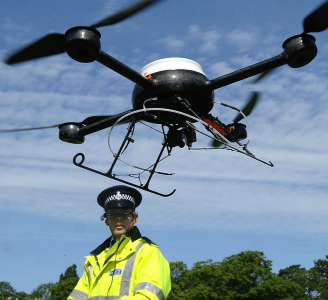 Our DRONE SNIPER has been designed to be highly and quickly effective against any type of commercial drones. 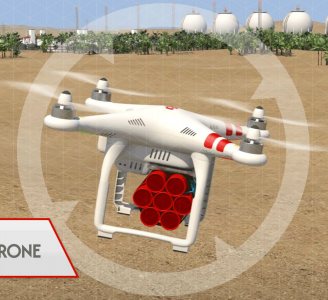 In one simple move, the operator can simultaneously engage and jam a UAV target with his personal weapon system.